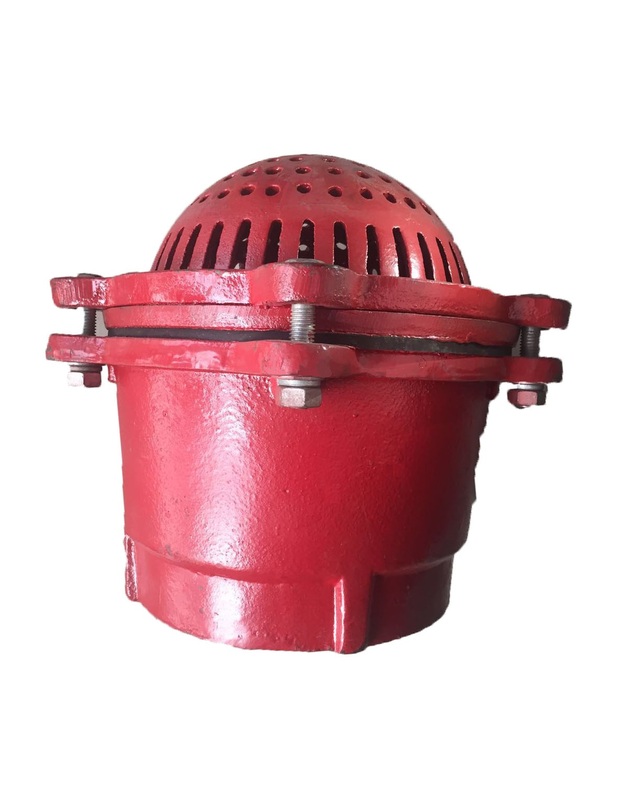 Product categories of Foot Valve, we are specialized manufacturers from China, Foot Valve, Cast Iron Foot Valve suppliers/factory, wholesale high-quality products of Cast Iron Water Foot Valve R & D and manufacturing, we have the perfect after-sales service and technical support. Look forward to your cooperation! Foot Valve by the valve body, valve cover, valve, seals and gaskets and other components, the valve flap valve has a single flap, double flap and flap and several other types. After the foot valve is connected to the pipeline, the liquid medium enters the valve body from the valve cover, and the pressure of the liquid acts on the valve flap so that the valve flap is opened to allow the medium to flow. When the pressure of the medium in the valve body changes or disappears, Turn off media backflow.